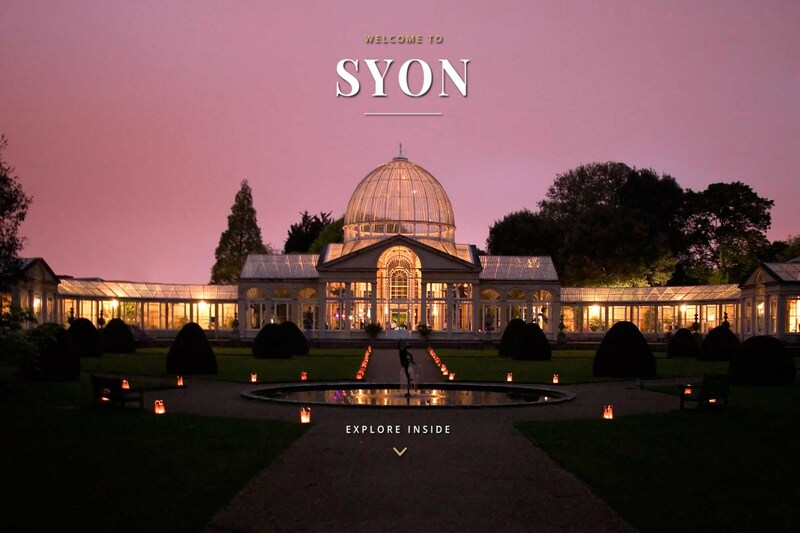 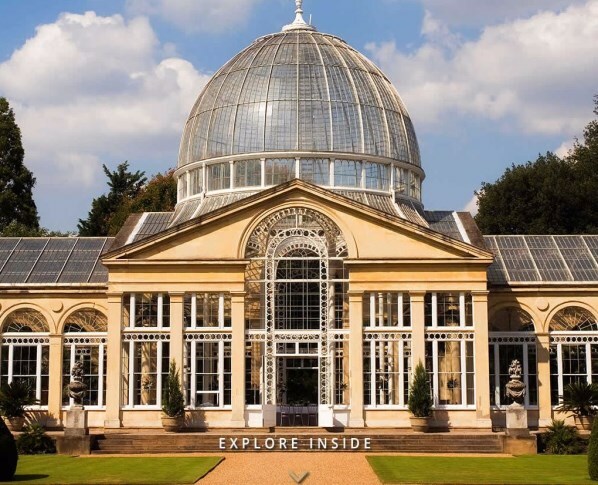 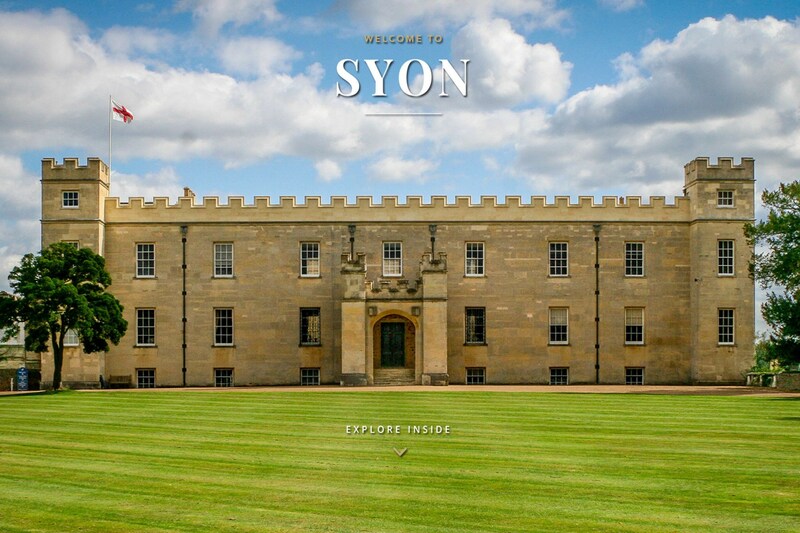 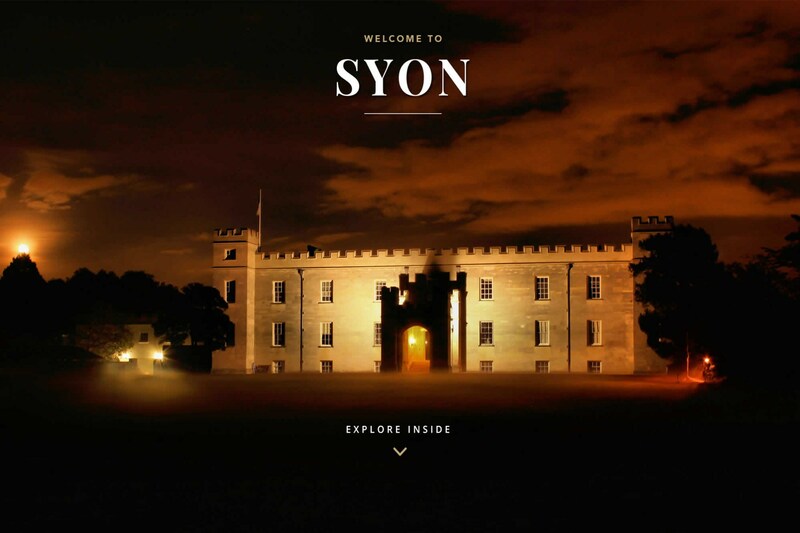 Syon is one of the last great houses of London, and has been in the family of the present owners for more than 400 years. 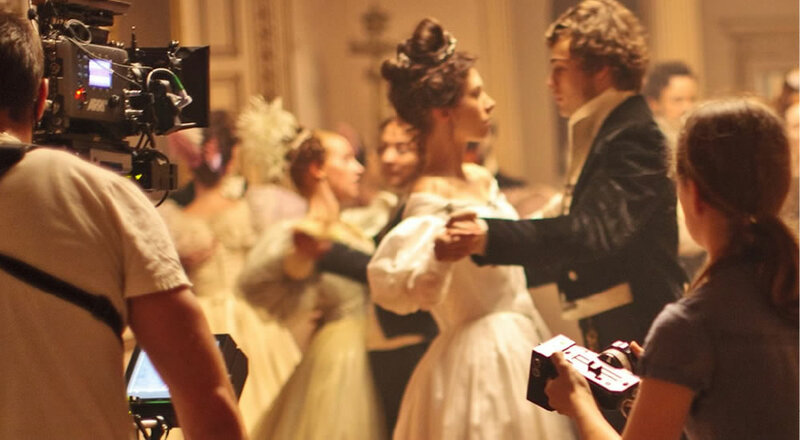 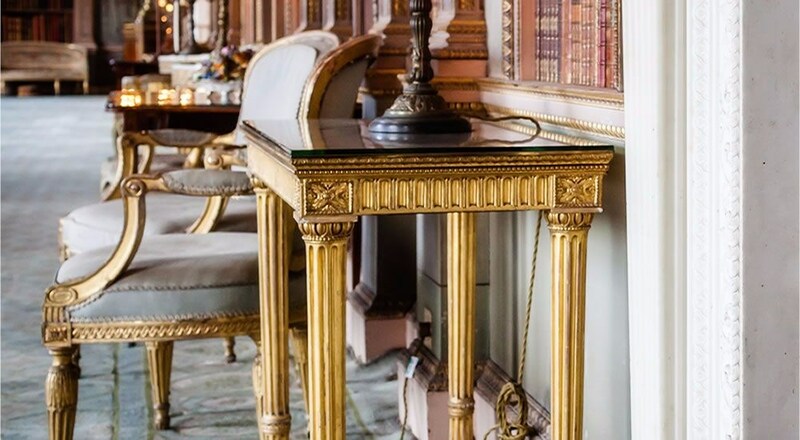 Profoundly historic, the House holds a wealth of art within its grand classical interiors, while the Park and Gardens feel like deep countryside, although barely nine miles from Charing Cross. 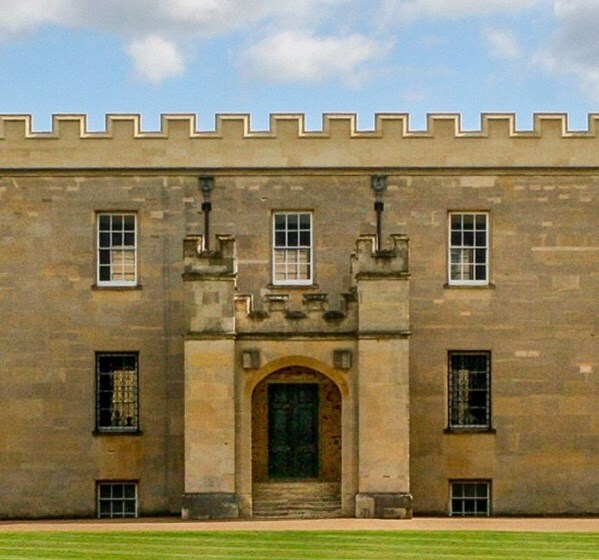 The 2019 season has now started. 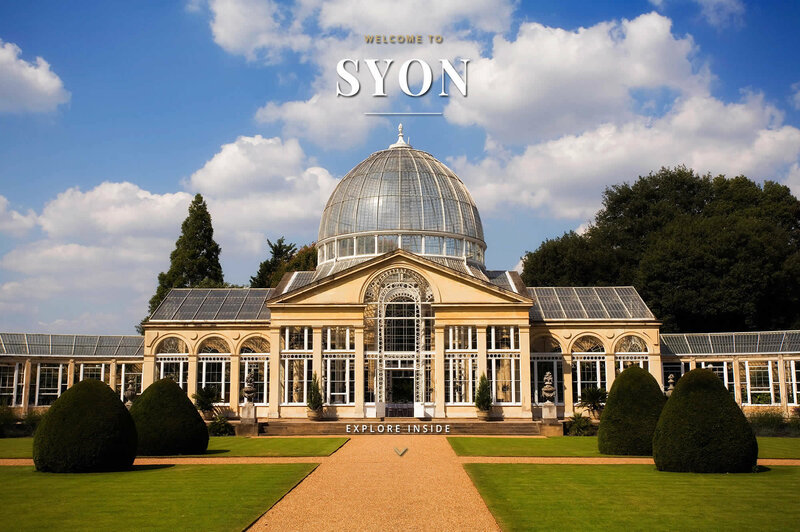 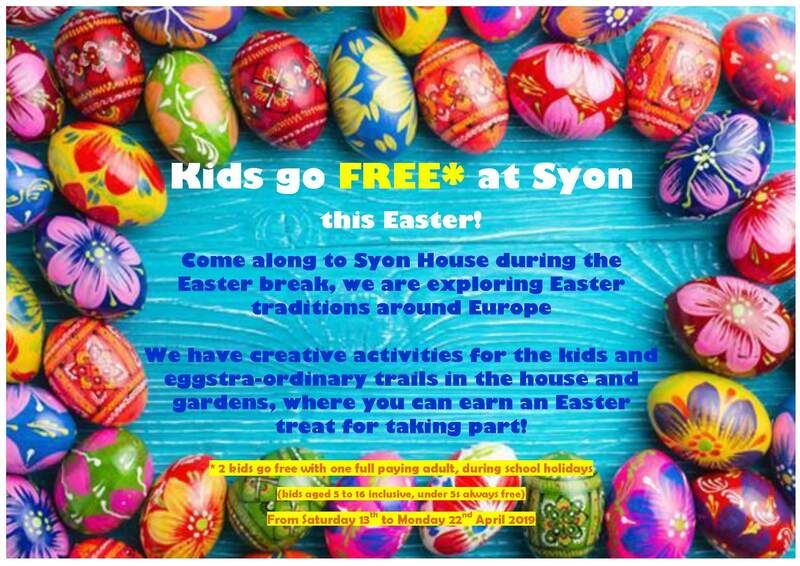 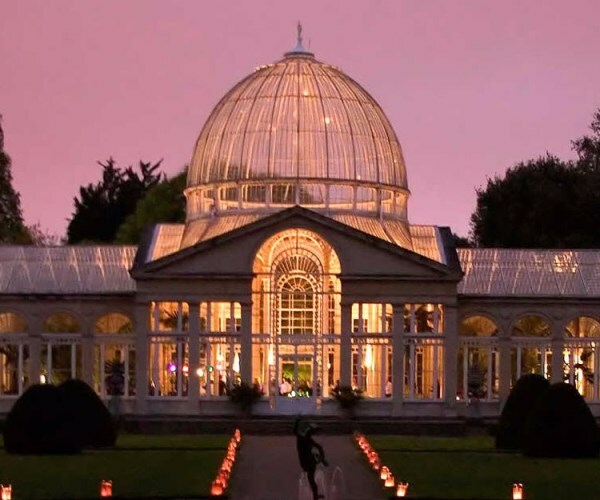 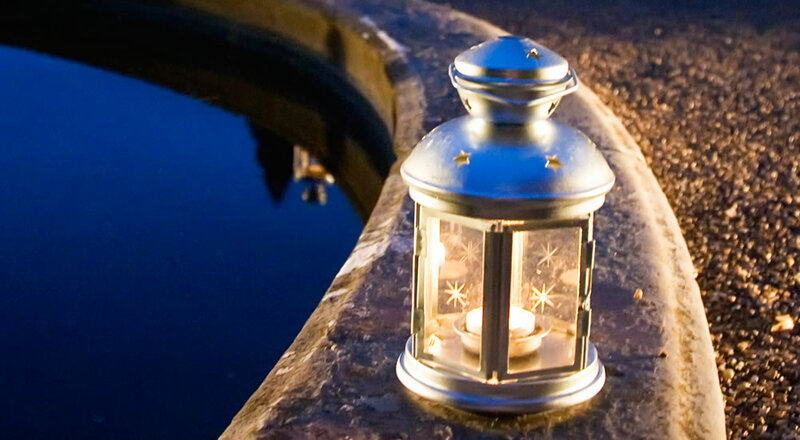 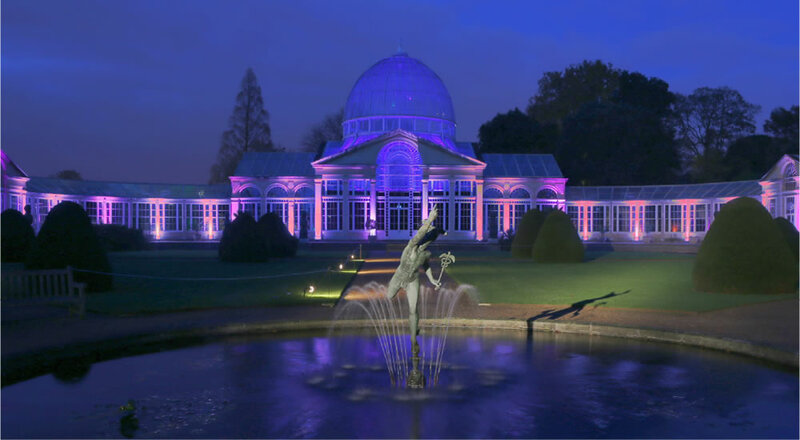 The gardens are open every day and Syon House on Wednesdays, Thursdays and Sundays. 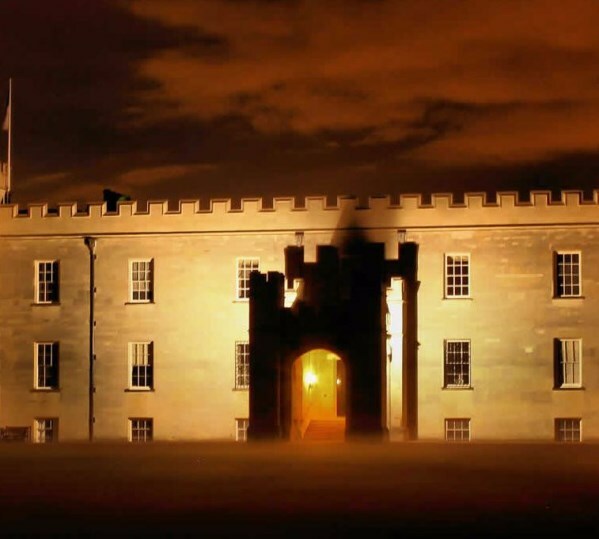 Specialist Tours on Wednesdays, Thursdays and Sundays at 2.00pm.